For Immediate Release. (September 8, 2015): Art and Social change dialogue comes to Port Moody’s Gallery Bistro. The Indigenous and the Fish Art Exhibition which opened at Port Moody’s Gallery Bistro on Thursday September 3rd hosts an artist talk and panel discussion on art and social change on Saturday September 12th. The Artist talk features internationally recognized artist, carver and storyteller Simon Winadzi James (Kwak ‘wakw ‘wakw) and the social change dialogue features Audrey Siegl (Musqueam) and Tsatia Adzich. Simon Winadzi James comes from the traditional territory of the Kwak ‘wakw ‘wakw people he is co-creator of the award winning animated indigenous storytelling series Raven Tales. 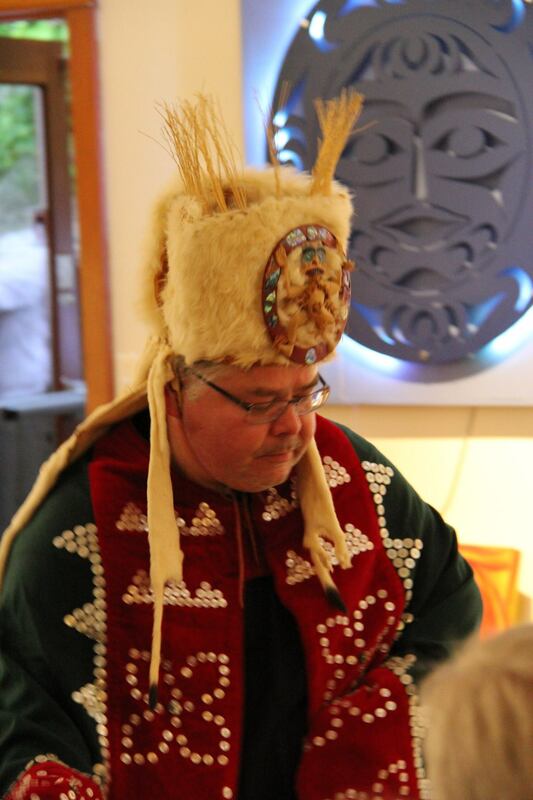 He has clients from around the world, has worked with National Geographic and is a board member of the Bowen Island Arts Council. 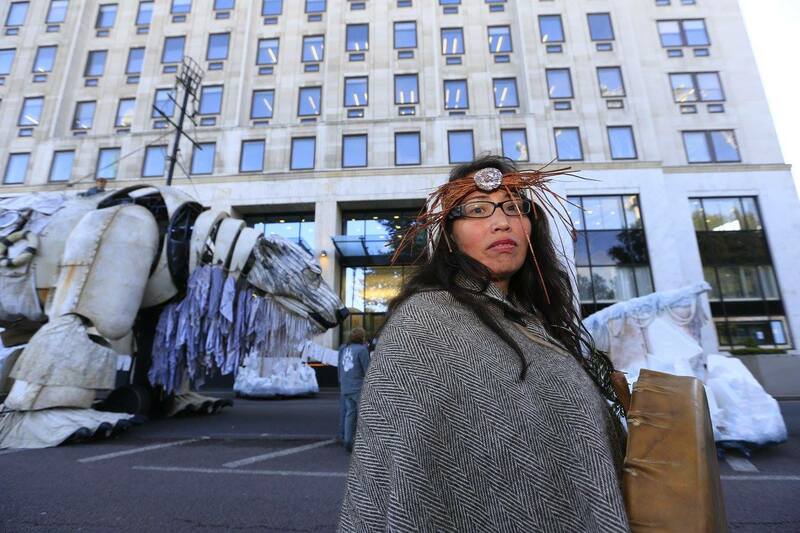 Audrey Siegl is an independent activist from the traditional territory of the Musqueam. She has been active on grassroots environmental and social justice political front line movements. Audrey has worked on raising awareness on housing issues in Vancouver’s Downtown East side as well as with Greenpeace Canada on initiatives to protect the arctic from oil drilling an recently participated in a direct action with actor Emma Thompson in London England. Tsatia Adzich, is Tri River Metis, she is active in indigenous dialogue at the Simon Fraser University where she studies communications. 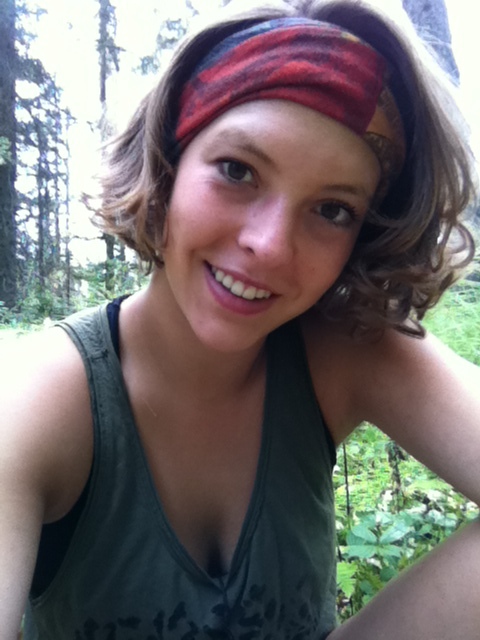 She is an active member of the First Nation Student Association, a SFU Public Interest Research group (sfpirg.ca) and is a member of the Metis Nation of BC .